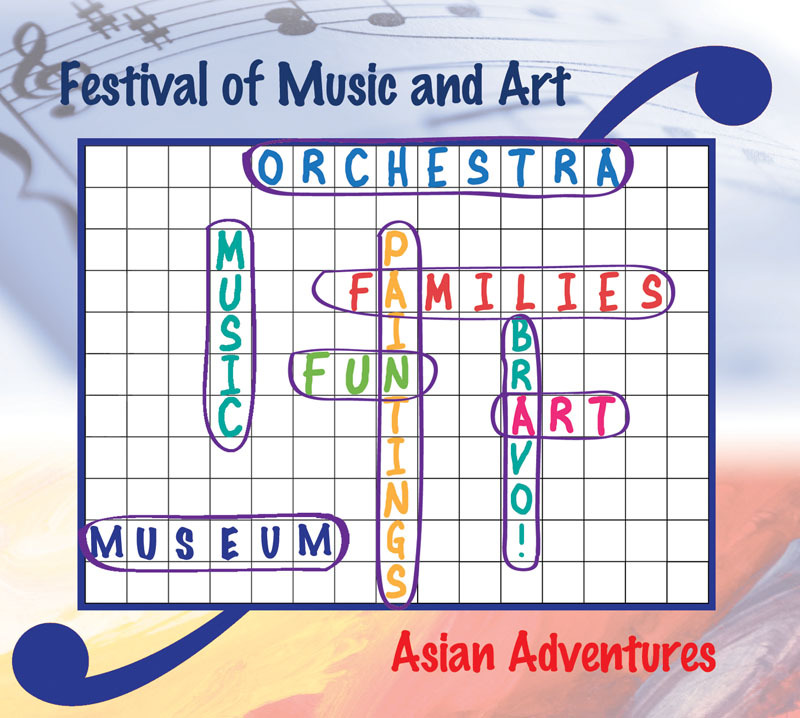 The Princeton Symphony Orchestra and the Princeton University Art Museum will present the second annual Festival of Music and Art. This year's festival, titled Asian Adventures, will be held on Saturday, October 6, 2012, from noon to 5 pm on the Princeton University Campus. It is part of PSO Bravo! education programs and is perfect for children ages 4 through 12. 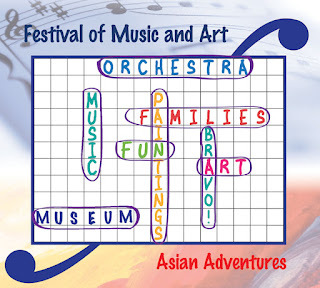 The whole family can enjoy an afternoon journey to Asia, right in the heart of Princeton, while experiencing two of Princeton's cultural treasures—the Princeton Symphony Orchestra and the Princeton University Art Museum. Conductor Rossen Milanov will lead the PSO Family Concert in Richardson Auditorium at 2:30 pm. The program features kid-friendly musical selections, including Zhou Tian's The Grand Canal, Camille Saint-Saëns' "Bacchanale" from Samson and Delilah and Alexander Borodin's "Polovtsian Dances" from Prince Igor. Between noon and 5 pm, across the campus at the Princeton University Art Museum, kids can explore the Asian art collection, dating from ancient to present times. They can also go on a scavenger hunt and make their own scrolls and calligraphy. Refreshments will be served. Concert tickets are $10 each. Admission to the art museum is free. For concert tickets, call the PSO at 609-497-0020 or visit the PSO website.